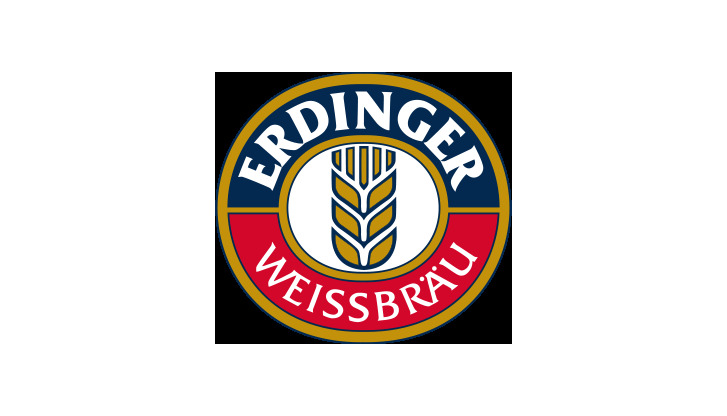 The beer garden of the Erdinger Bar features all-wood decor and serves the full range of beers from the brewery in nearby Erding from which it takes its name. To complement the traditional Bavarian brews, guests can choose from a full menu of regional specialties such as white sausages, wieners and leberkäse with bread pretzels and fresh potato salad. For a sweet end to the visit, there is a selection of home-made cakes and ice creams along with coffee specialties. While enjoying the relaxing beer garden visit, the adults can keep an eye on the little ones playing in the sand nearby. Opening hours daily 6:30 a.m. - 10:30 p.m.